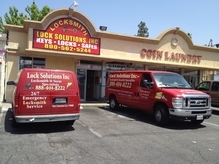 Locksmith Moorpark is operated by Lock Solutions Inc who have over 15 years in the locksmith industry. Locksmith Moorpark are truly professionals who’s aim is to change the face of the locksmith game by being one of the only true, honest locksmiths around. If you would like to speak to Locksmith Moorpark you can call us at 805-747-4646. Locksmith Moorpark is open 24 hours a day 365 days a year. 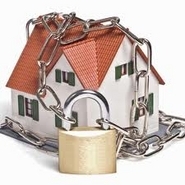 One of the benefits of using Locksmith Moorpark is that we are a fully mobile locksmith 24 hours a day. So no matter what time you may be locked out or need some type of locksmith service we can and will be there shortly after you call. We promise to do nothing but the highest quality job in all aspects from our customer service to our work. PLease call with any questions and locksmith Moorpark will be happy to take care of you 805-747-4646.